Here's what I wore to my first ever bridal shower! 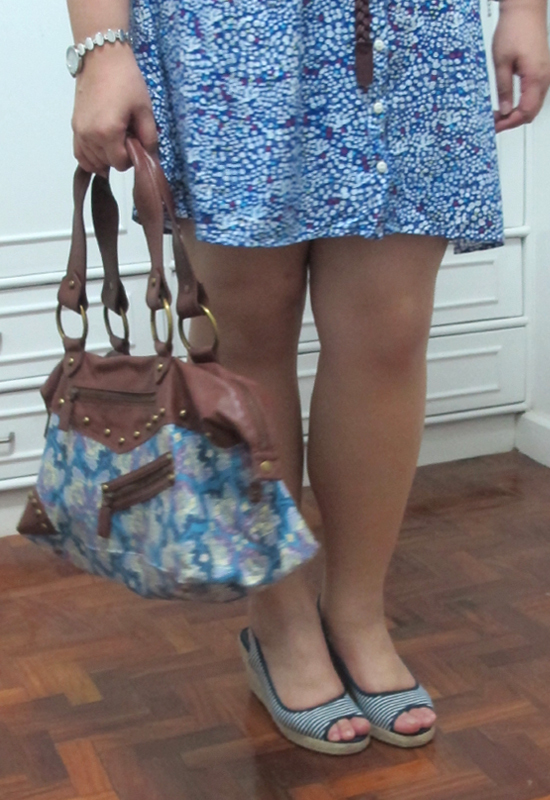 :) We were supposed to come in our "girly" outfits and I almost went all-floral and pastel. But then I found this polka-dot dress that I bought months ago hiding at the back of my closet and waiting for its debut. 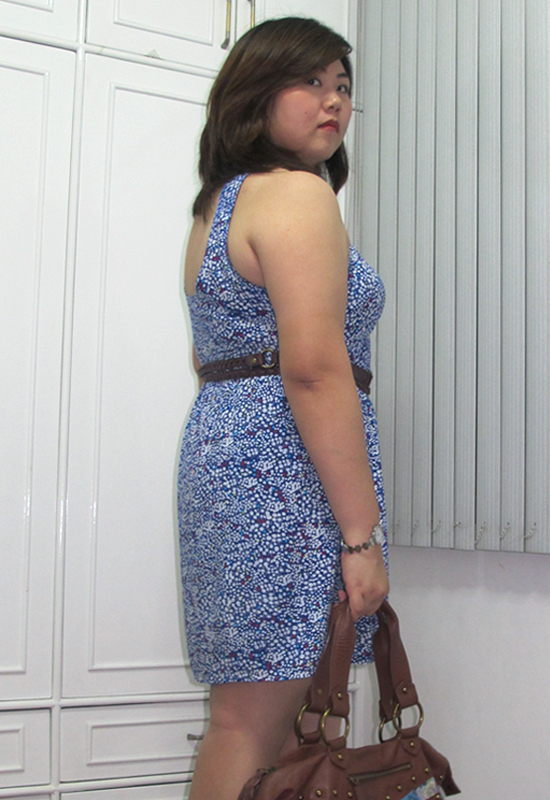 The final decision was made because, believe it or not, this casual sleeveless dress with its cutout back and shorter-than-I'm-used-to hemline is way out of my comfort zone. 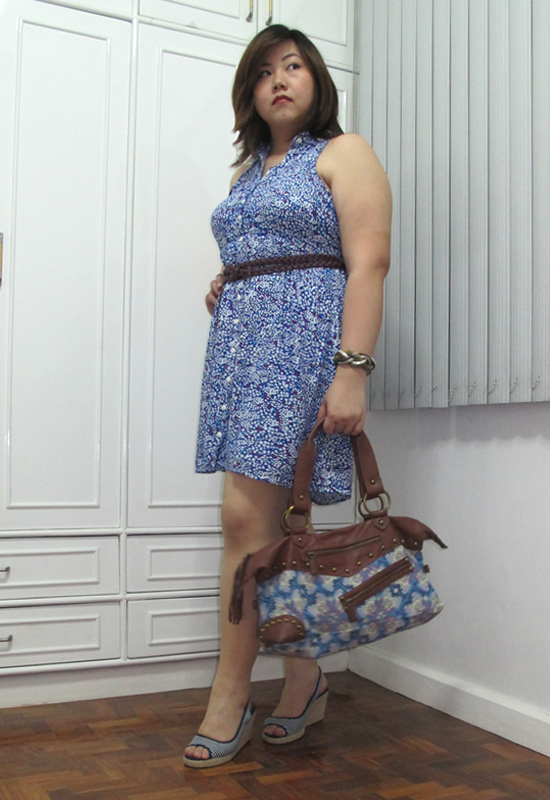 And since I'm trying to get out of my you're-too-fat-to-be-wearing-this mindset, I pushed myself to wear this. Double Braided Belt: Borrowed from the bride-to-be! Since it was my first time to help organize a bridal shower, I really had to research on activities and games that we could play. All my closest friends who got hitched in our early twenties had married in the US (and early twenties meant little or no money), so I could only celebrate with them in spirit. But this time around, I am honored to be a bridesmaid for my close friends who will walking down the aisle on July 15th! Woo-hoo! To make the bride feel extra special, the other bridesmaids and I plotted for weeks about the surprise bridal shower. I scoured the internet for a suitable place and stumbled upon Stacy's in Capitol Hills Drive, somewhere deep in Quezon City. 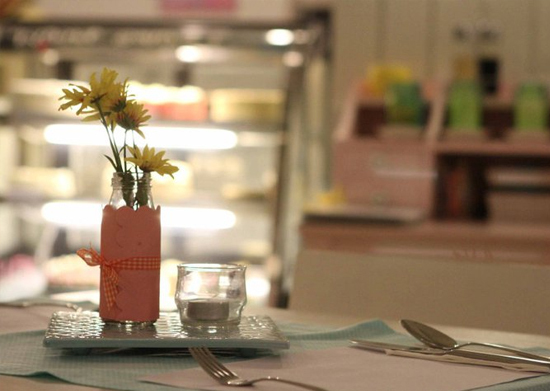 We hesitated at first because the place was far from us, but decided to go for the ambience. 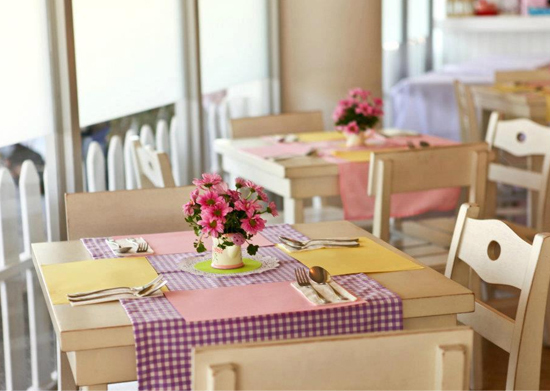 The place is really pretty with walls in pastel colors and feminine touches everywhere. Food was simple but tasty, and easy on the pocket. We ordered the Potato-Chip Crusted Fried Chicken, Spaghetti Carbonara and Sausage and Potato Casserole. And to close the meal, a friend of ours brought sugar butter cookies and fudgy chocolate cupcakes. Delish! The place is so pretty, right? I've Followed this blog for not too long now, but I think this is my first time commenting. I am John. Nice to meet you. 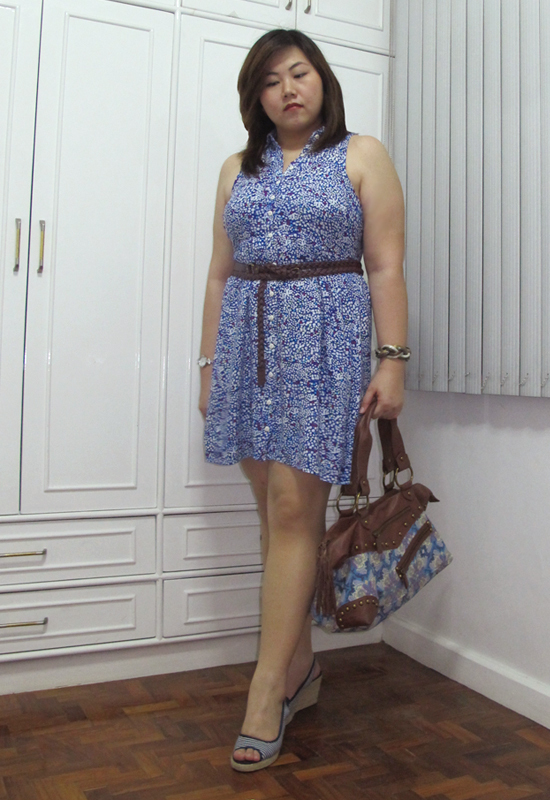 As for this outfit, it is a very lovely dress along with a cute pair of wedge espadrilles. Great style shown by you here. Nice to meet you! Thanks for dropping by John! Lovely dress! Bridal showers are great! I love them!! Looks like it turned out well! perfect bridal shower attire. Looks like a fun time! Liked this bridal shower attire a lot. The decorations of these venues are just fantastic. Glad to see these pictures here. Well, my bridal shower was on last night and it too was awesome. We will have a simple traditional ceremony at most beautiful outdoor wedding venues in LA.